Thameslink 24tph timetable delayed until December 2018, Ordsall Chord completed, Autumn Budget promises more money for railways in English regions, five shortlisted for HS2 train contract, Diesel Brake Tender launched, SNCF ‘Orient-Express’ visits London, Final ‘Electrostar’ set completed at Litchurch Lane. ‘B1’ No. 61264 booked for SVR gala. Network Rail seeks to reduce bridge strikes, new vision for Coventry station, Abbey Wood rebuild complete, London’s surface railways to be covered by housing developments? BARS puts loco fleet up for sale, Class 385 interiors revealed, GWR adds more Class 800 diagrams, Grand Central HSTs to finish at end of December, £50m refresh for SWR ‘Desiros’. 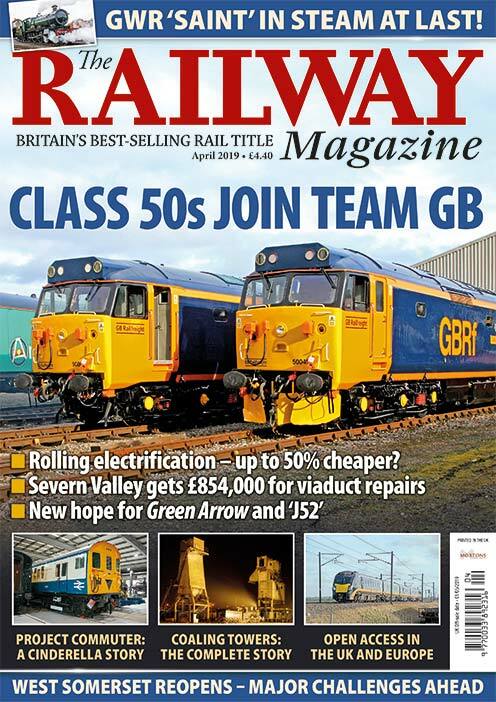 Keith Farr assesses the performance of post-steam traction on former London & South Western lines, from ‘Warships’ to Class 50s, 4-REPs, and modern Siemens electric units. As the Railway Preservation Society of Ireland’s new visitor centre opens at Whitehead, near Belfast, Gary Boyd-Hope visits to discover how the organisation is maintaining and promoting Ireland’s unique railway heritage. 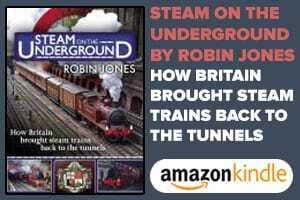 Bob Lumb has penned The RM’s traditional annual ghost story, featuring a mysterious tale from the Settle-Carlisle Line’s legendary Blea Moor tunnel. The second part of Nicola Fox’s study focuses on women who have succeeded at the top level of rail industry management. Ben Jones gets a rare opportunity to visit a remarkable collection of historic locomotives and rolling stock, stored out of public view in Hungary’s capital city. Cliff Thomas profiles the Llanberis Lake Railway in North Wales, its origins in the local slate industry, and its development since opening in 1971. 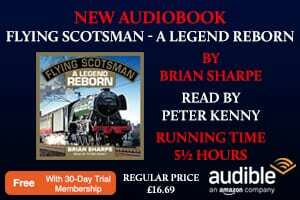 A rare passenger’s account of the horrific Lewisham accident adds a human dimension to Fraser Pithie’s summary of the tragic events on that foggy day in December 1957. 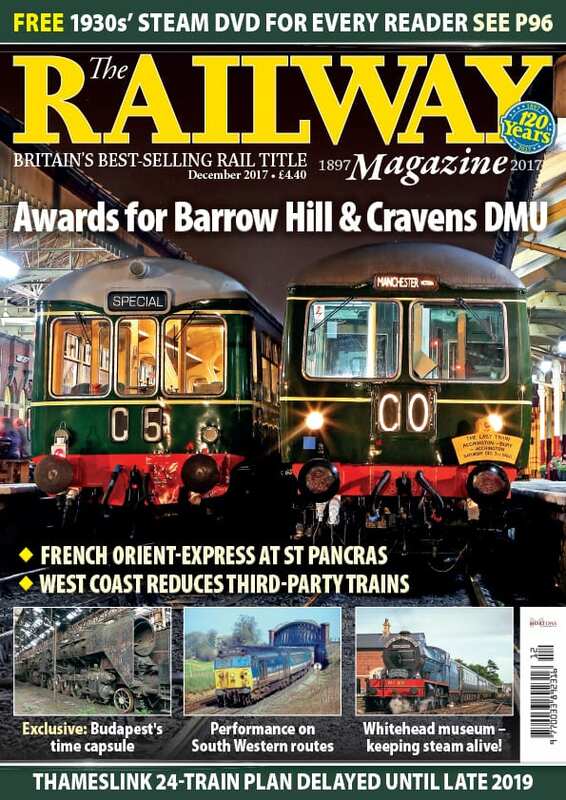 The January 2018 issue of The RM is on sale Janaury 3, 2018 – order your copy now!